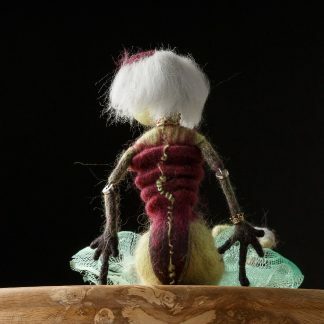 Twisted Mettle: Needle Felted Curiosities. 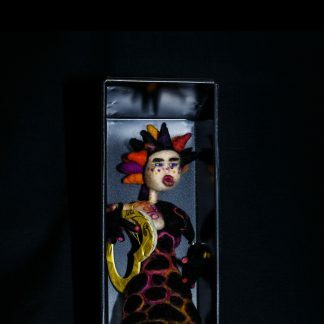 My shop contains a wonderful mixture of unusual hand made needle felted pieces of art. Often my pieces reflect biodiversity, ecology, toxic waste and highlight the damage we are causing our one planet. My other pieces reflect what I see and hear and sometimes touch, taste or smell. I love colour, fibre and strange.